SoftwareTime — We Tell the Kids When Time is Up. Download ComputerTime and end the frustration over excessive computer use in your home. ComputerTime makes it easy to clamp down on kids’ addictions to Facebook, online games, and endless pointless browsing which isn’t helping them get better grades or improving their face-to-face social skills. It works as a tool that parents can use to set time limits, so that even when you aren’t around, ComputerTime can let them know when they have had enough time and can bump them off of the computer. 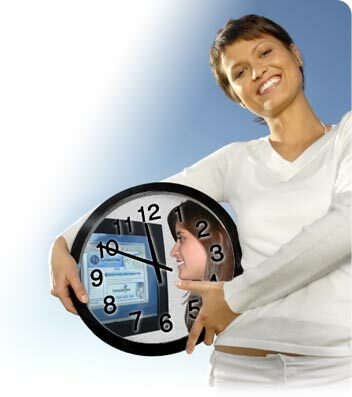 Learn more about ComputerTime and what it can do for you. Here is a short video showing that ComputerTime has a Profile Wizard, which will lead you through a very simple setup for each person in your family.